(Natural News) On Thursday, July 20, Tesla CEO Elon Musk took to social media and made an announcement that left many just as confused as they were shocked. The Hyperloop is something that Musk has been publicly speaking about for quite some time now. Setting aside all of the specifics, what Musk envisions is an underground transportation system that is capable of getting people from point A to point B in an incredibly short amount of time. If what Musk says is correct, then the Hyperloop would be able to turn a four hour car ride from New York to Washington D.C. into a 29 minute trip. Such technology would no doubt revolutionize America’s transportation system and change the way we travel forever. But as incredible as something like the Hyperloop sounds, many people on social media were a bit confused by Musk’s announcement. Eventually, Musk once again took to his Twitter account to address all of the confusion surrounding his claim that he received verbal permission to build the Hyperloop. “Still a lot of work needed to receive formal approval, but am optimistic that will occur rapidly,” he wrote. While a spokesman for the White House did confirm that the Trump Administration has had “promising conversations to date” with the Tesla CEO, others weren’t so receptive of Musk’s announcement. What most likely happened here was nothing more and nothing less than an attempt to generate support and excitement over Musk’s idea to build a Hyperloop transportation system that runs up and down the east coast. He probably did speak to a government official about the proposal, they probably liked the idea of it, and then Musk more than likely exaggerated what he had heard and turned it into “verbal government approval.” Instead of misleading his fans and followers, the Tesla CEO should have been upfront with the fact that, as he said in his follow up Tweet, there’s still a lot that must be done before he receives formal approval. 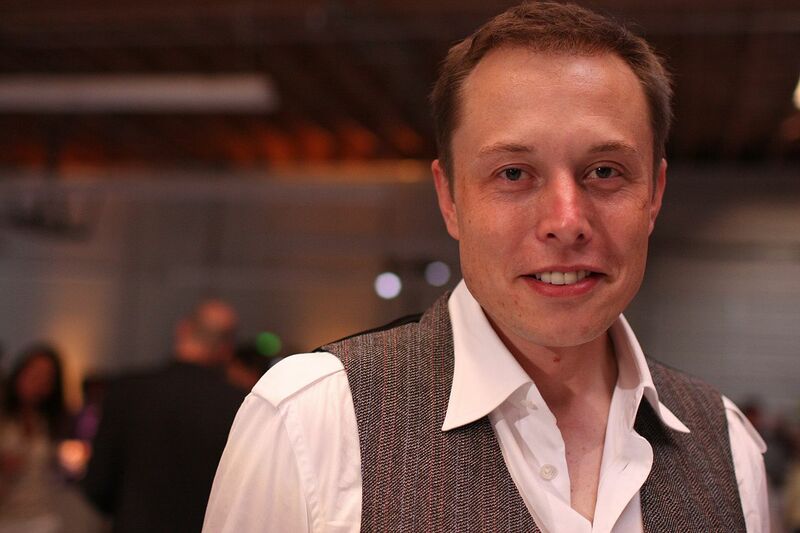 Elon Musk is a man who has done incredible things with his life thus far, and he has millions of fans out there that are eagerly waiting to see what he comes up with next. At the very least, he owes his fans the truth about his projects, and should stay away from fabrications as a means of gaining more support.